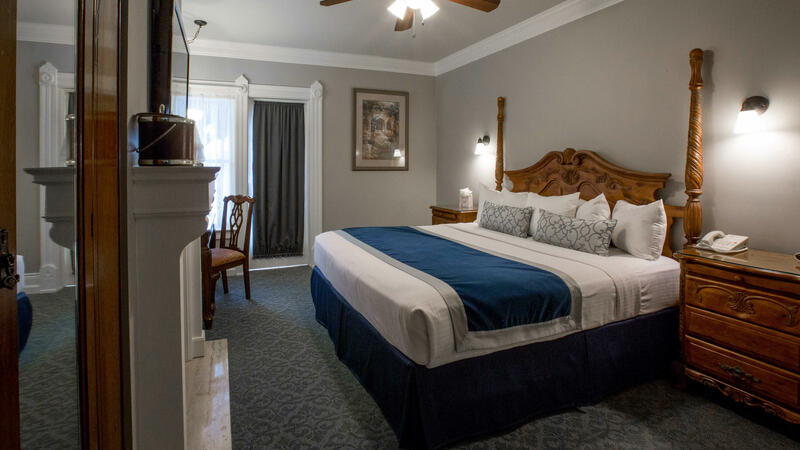 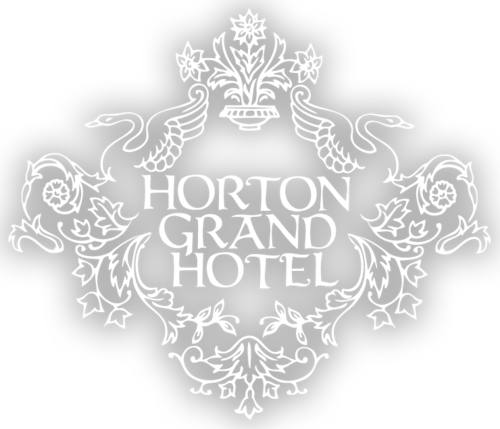 The Horton Grand offers an Americans with Disabilities (ADA) Accessible Traditional Room with One Bed. 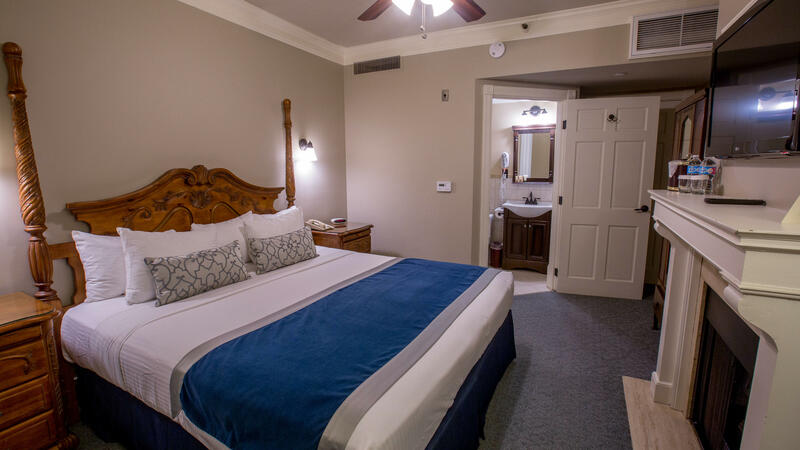 Please feel free to contact us with your exact needs at 1 (800) 542-1886.  We look forward to having you here at the Horton Grand as our guest.